2400 Hz 8215 kHz SSB 8-pole filter. For use in Elecraft K3. 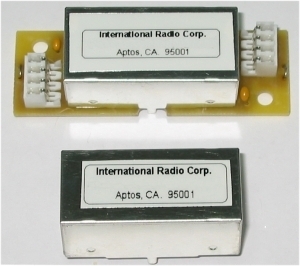 Alternate bandwidth filter to the 2.1, 2.7, 2.8 kHz INRAD and stock Elecraft filters for this transceiver model.